Basically the original, but somehow more expensive after all this time. EDIT: PLEASE READ THE ANNOTATIONS AT THE END OF THE REVIEW. 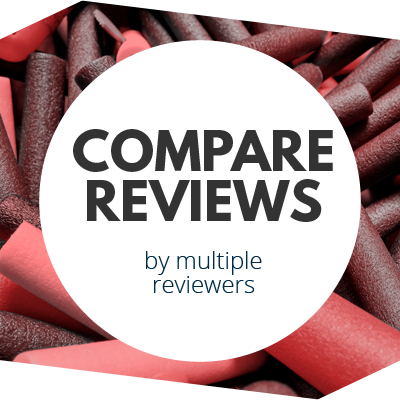 THERE WERE ERRORS IN THE ORIGINAL REVIEW, AND I DISCUSS THEM THERE. I buy lots of impractical, useless blaster products. I keep all of them because I’m learning something from them, plan on using them in wars (because getting a hit with a blaster with 5′ ranges is hilarious), or because there are other fun uses. This, however, is the first time I’ve ever returned a blaster product to the store for a refund. Having bought, modded, and used the original, I wanted to know if the new model was any better. It turns out the model is the exact same, aside from the drum and the new look, but for more money. 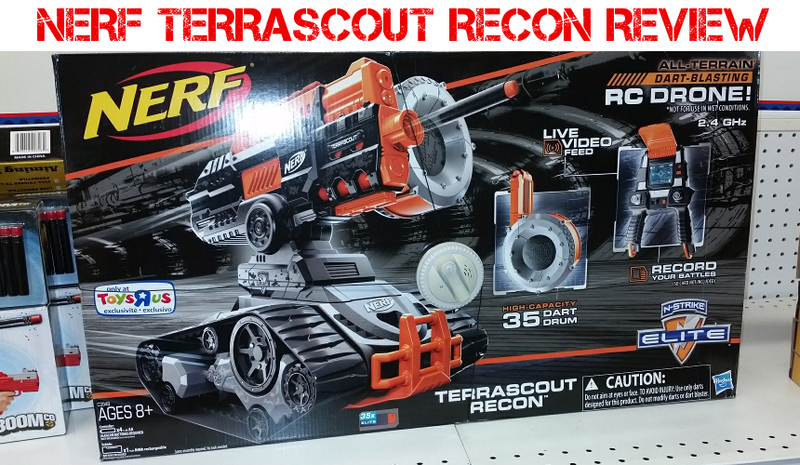 The Terrascout Recon comes in black, with all the orange and grey accents you’d want in a Nerf toy. It’s the exact same size as the previous version, and is powered off the same 9.6V NiMH rechargeable battery. However, this version also comes with a 35-round drum. The drum isn’t noticeably different from previous iterations. Basic operation remains the same – you use the remote control to steer and aim, and press the trigger to fire. Lightly to fire one dart, continuously depressed for a volley. At least, that’s how it’s supposed to work. Operations were less than stellar, however it’s quite possible I had a dud. Video streaming to the remote is expected to lag, but seemed to be worse here than in the previous model. 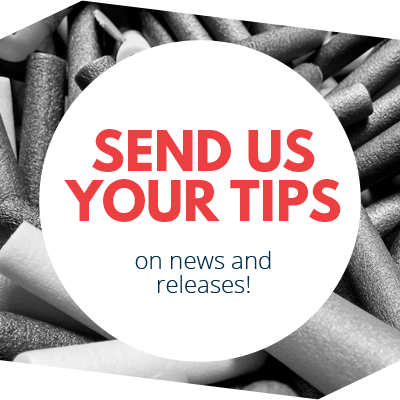 Trying to fire single darts is a chore; you have to hold down the trigger a few seconds to even fire a single dart, not “press and release” like the manual says. Rate of fire and dart velocity are comparable to the previous model. It’s still a Rapidstrike on treads, after all. The camera, meanwhile, is the same 480p camera that was on the original (the original press release advertised 720p, but was in error). It’s serviceable, but ultimately works for guiding the vehicle as opposed to recording your hijinks. While it’s quite possible to get usable footage, given a brightly lit area, in that regard you’re better off strapping an external camera to the blaster. Part of my initial confusion and upset attitude came from remembering the 720p tidbit. The below footage from a war was originally rendered in 480p – I even bought an old Terrascout as of 11/15/17 to confirm the operational specs of the camera. But when I went back to the original videos that were spliced together for this montage, they said 720p. I believe I somehow looked at the footage in a video editor program, and somehow saved it over using higher settings. Doesn’t make for better resolution, it merely blows up the original. I found the Terrascout Recon on the way home from a Humans v Zombies game. One day later, I returned it to ToysRUs. There is no reason for the new version of this to exist, for $229. I should note that the store’s system said this was a promotional price, so the actual price after introduction could be higher, assuming that’s true, At the moment, the old version is still available at discounts down to $129, complete with the better camera. 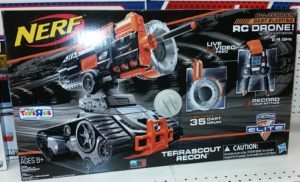 In addition, as of this posting, ToysRUs has all Nerf items at buy one, get one 50% off, meaning you could get two of the original for less than the price of the new version. You can even modify the old blasters, to boot. After getting comments from a Hasbro engineer that worked on this, I have to apologize about several factual errors on my part. Between mistakes in assuming the camera resolution in the old v. new models, I trashed a feature that wasn’t there in the first place. Aside from cosmetics, the old and new tanks are exactly the same. In addition, my Terrascout had lots of extra noise even when the tank wasn’t moving, but this is in all likelihood a defect in mine, not in the line as a whole. I still take major issue, however, with the pricing. If the new version really does appeal to you, then by all means buy it. However, I’d much rather buy multiples of the original for the same price as one of the new versions. 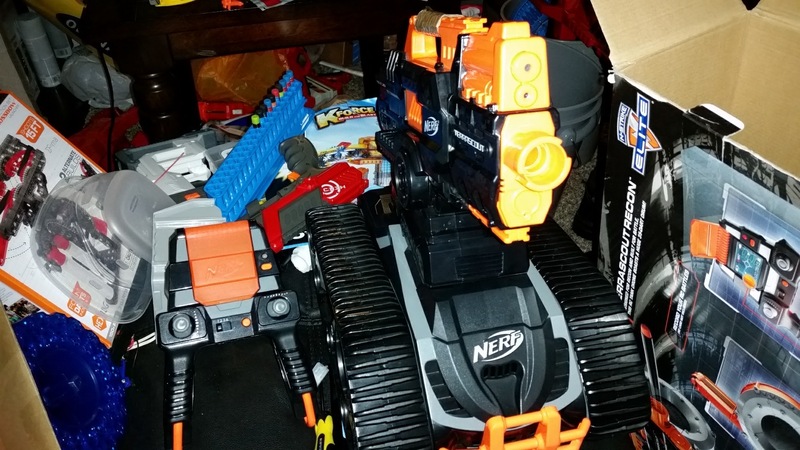 This entry was posted in Dart Blasters, Reviews and tagged 2017, blaster hub, elite, hasbro, n-strike, recon, review, terrascout on November 14, 2017 by BuffdaddyNerf. I don’t get it, the footage looks rather clean at 480p. What’s the problem? Is it overly lagging? Just watching those guys back up really fast and freak out when they see this thing makes me want one ha! I would love a terrascout myself!